I hope this one day never comes. With so much potential being observed every day, I fear for a drought, a day when the sun will not cast light. 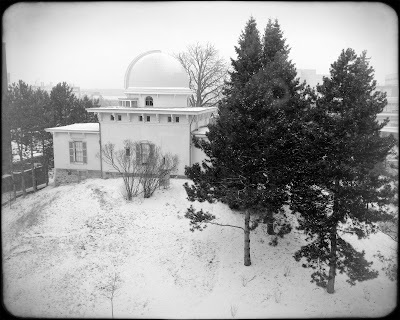 Observing the observatory has inspired me to never let that happen. Despite all changes, I never wish to lose this guiding light and become stagnant.